Additional blank white card inserts for ticket holders. Why waste time printing you own labels or run the risk of picking errors by unclear identification? 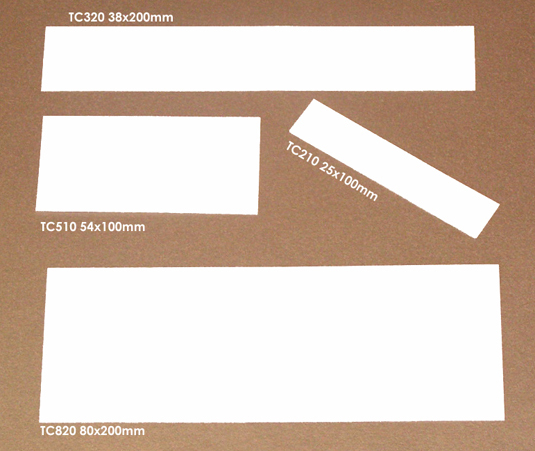 We can print inserts which will give clear and highly visible identification. The inserts can include alpha, numeric, directional arrows and barcodes, etc. Please call our sales office for prices and further information.